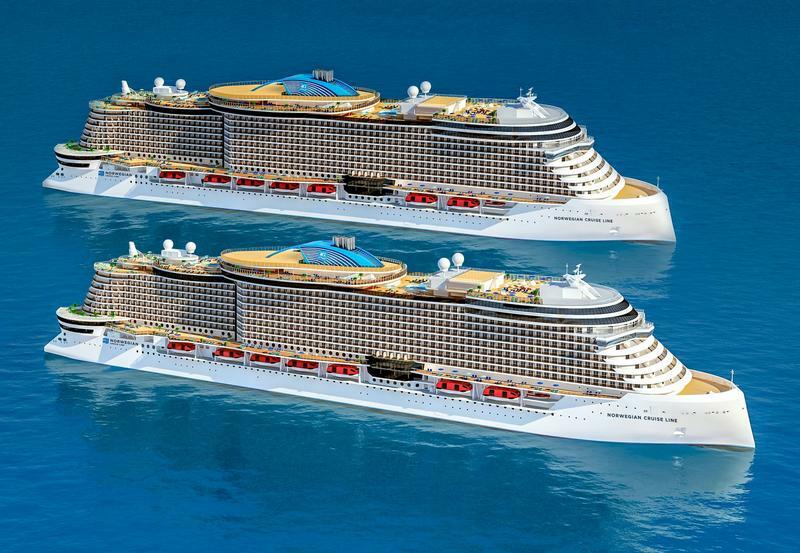 MIAMI, Florida – July 12, 2018 – Norwegian Cruise Line Holdings Ltd. (NYSE: NCLH), (together with NCL Corporation Ltd., "Norwegian Cruise Line Holdings", "Norwegian" or the "Company") today announced it confirmed its previously announced options for the fifth and sixth Project Leonardo Class ships with Fincantieri S.p.A. for Norwegian Cruise Line for delivery in 2026 and 2027. Blogger 22 Ιουλίου 2018 - 3:30 μ.μ. Blogger 26 Ιουλίου 2018 - 4:07 μ.μ.